Added on February 25, 2017 by Daniel Tepper. I'm really stoked to have photographs from Above Gaza, a project made in collaboration with Vittoria Mentasti, featured in Le Monde's M Magazine. 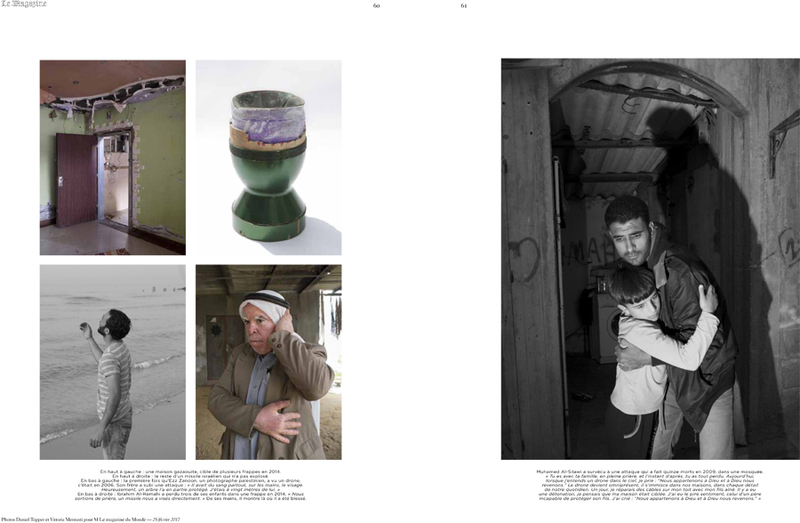 The magazine relaunched their now-expanded portfolio section with this issue and published 10 pages of our photos. You can see an online version of the article, in English, along with more photos here.